It’s finals week at Pontificia Universidad Catolica Madre y Maestra in Santo Domingo, Dominican Republic. Ashley Morales-Cartagena is working late again. Eight-hour days easily turn into 12-hour days. Tonight, it’s been more like 15. Which is fine. Morales-Cartagena always has time for her students. 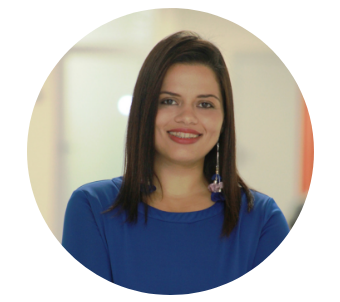 As the youngest female director of a civil engineering department in the Dominican Republic, she knows her position as a role model matters. “They come to talk to me about their finals and sometimes just how things are going,” Morales-Cartagena said. “And it’s not just the female students; the male students too. I want them to feel comfortable to walk in and know that I will fight for their rights and create opportunities for them. Those kinds of conversations can, I think, make a very positive impact. 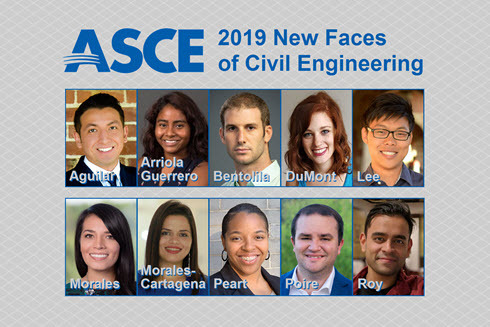 ASCE has honored Morales-Cartagena as a 2019 New Face of Civil Engineering. Morales-Cartagena always knew she wanted to do something to help her country. As she got older, the Dominican Republic’s infrastructure challenges pulled her altruism into focus. 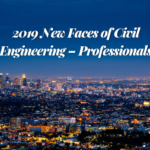 Civil engineering seemed a good fit, and her family’s stories about earthquakes on the island helped Morales-Cartagena go into geotechnical engineering. It wasn’t that simple, though. “I want (my students) to feel comfortable to walk in and know that I will fight for their rights and create opportunities for them. Those kinds of conversations can, I think, make a very positive impact,” Morales-Cartagena said. She studied civil engineering at PUCMM, the school where she now serves as department chair. She earned her master’s in construction management at Instituto Technologico de Santo Domingo. And still, her early job-search experiences were not encouraging. She applied for a construction job and hadn’t heard anything. “I called and asked, ‘Did I get an interview?’ He said, ‘Oh, actually your profile is excellent, but they’re looking for a man,’” Morales-Cartagena said. She earned a Fulbright scholarship to get a master’s degree in geotechnical engineering at the University of Illinois at Urbana–Champaign, and returned home to teach at her alma mater. 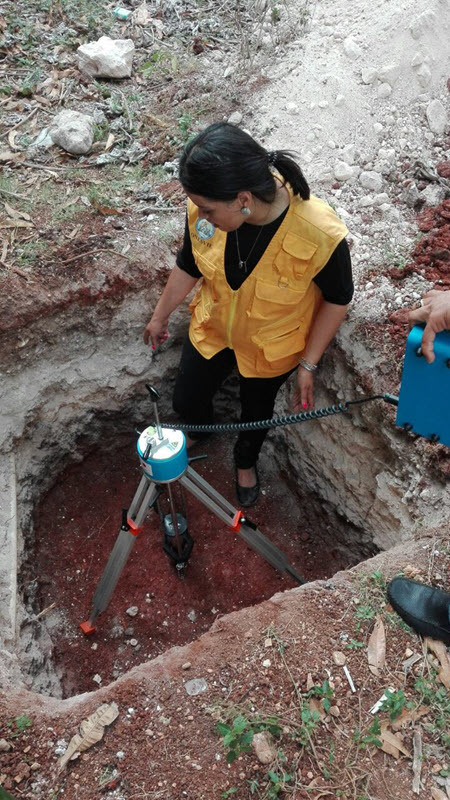 She also works as a geotechnical engineer for the DR’s National Bureau of Seismic Evaluation, often doing reconnaissance site work around the country. And last year, PUCMM proposed she take on the promotion to department head, much to her excitement – and trepidation. “I’d been developing great relationships with students since I started teaching, so I knew I had the tools to overcome the challenge,” Morales-Cartagena said. 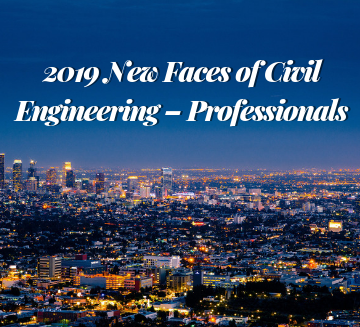 Get to know more of the 2019 New Faces of Civil Engineering. “But at the same time, my country is very traditional. I have to prove every day that I am good enough for this – because I am a woman and because I am young. “Things have gone successfully. I think both the students and the professors are happy with my work. So I feel proud, but I have to keep working hard to keep my name in a good place. It’s not just for me. I have a bunch of female students looking up to me, and they’re so proud that I’m here. And I know they see themselves in me. Connect with Ashley on Linkedin.